Rethink! 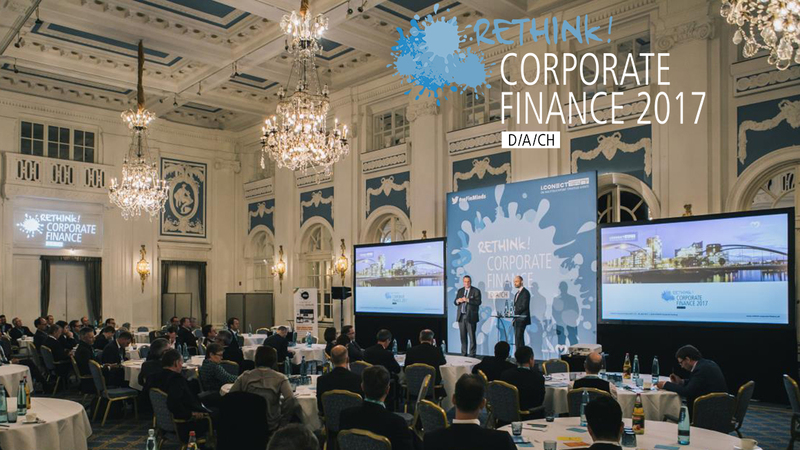 Corporate Finance 2017 is the strategy event for CFOs and financial decision makers, presenting 2½ days of interactive discussion about current projects, latest developments, innovative technologies and trends in the fields of business financing, controlling and big data, business performance, GRC and investment strategies. Networking, benchmarking and information exchange are all on offer, with CFOs and financial decision makers from throughout Germany, Austria and Switzerland. 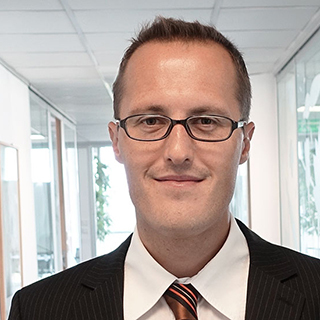 Sustainability, Controlling & Big Data: Tension or trio? 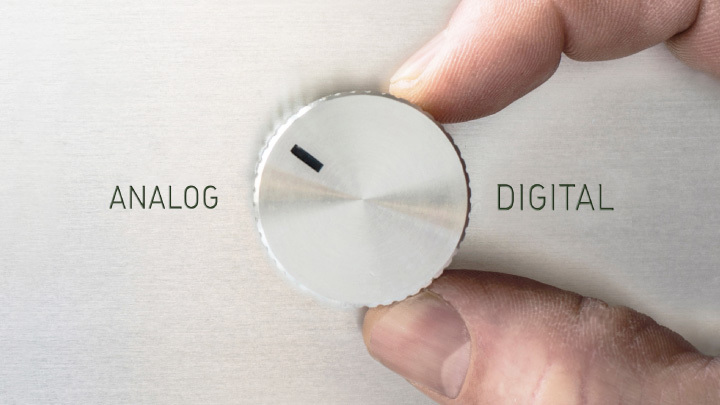 Digitisation and competition – What are the emerging challenges? 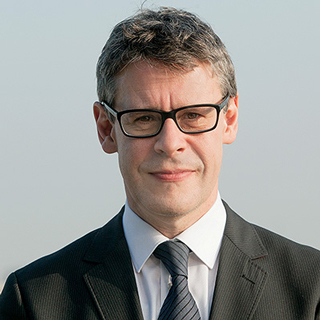 The CFO's view of risk management: What are CFOs up against during the next 12 months? on the 28th of April, to join in a discussion on the implications of digitisation for business financial sectors, focusing on the buzzwords "Cloud Computing", "Internet of Things", "Industry 4.0" and "Artificial Intelligence". How can borderless digital document management – secure and transparent digitisation, automation and acceleration of document-driven business processes – achieve the requirements for new innovative digital services, change the market and improve the competitiveness of your business? Are CFOs aware that borderless digital document management offers huge potential for savings and provides an optimal basis for customer-focused digital experience? What strategies can CFOs use to digitise processes with customers and external partners – beyond the borders of their own organisations and IT infrastructures? How do CFOs address the requirements of the new EU Data Protection Act for the protection of personal data – particularly for organisation-wide processes? What qualities are required for digital collaboration with external organisations or individuals? 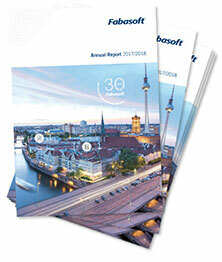 The Fabasoft Info Stand will also be available throughout the Rethink! 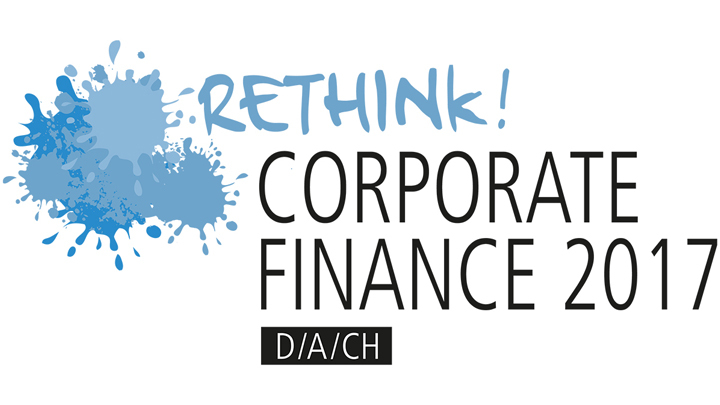 Corporate Finance event: Isabel Stingl looks forward to meeting you there at any time and answering your questions. Andreas Dangl and Andreas Hofmann will also be at the stand during the breaks to answer any questions you might have.